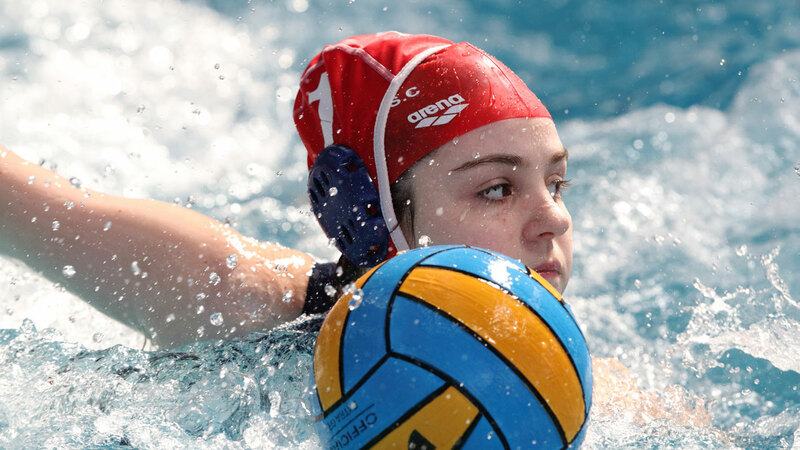 The Girls’ U19 National Age Group Water Polo Championship final saw Manchester beat defending champions London Otter by 5-3 to take the title for 2017. Otter seemed to be on the defensive from the off, struggling to quell relentless attacks from the opposition. 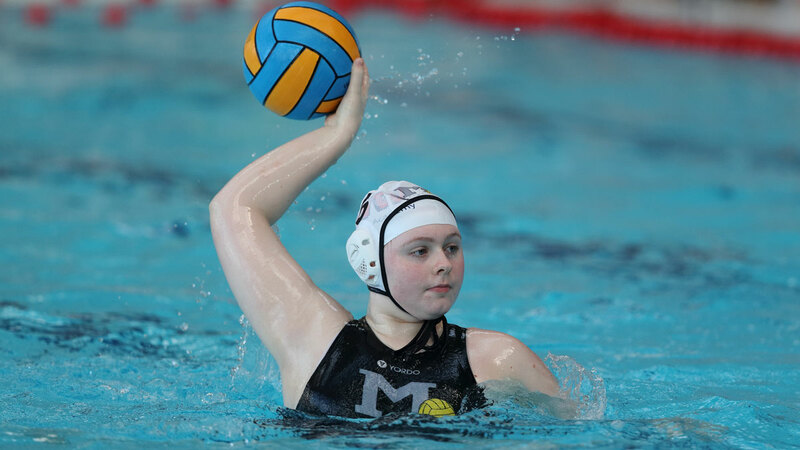 City of Manchester managed to score four out of their five goals in the first quarter, thanks to efforts from Annie Clapperton, Stephanie Whittaker, Rebecca Yates and Emmie-Rose Eastwood. 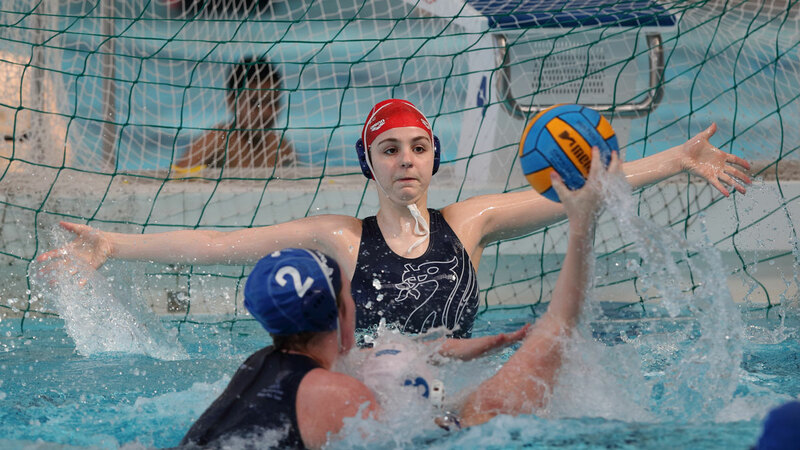 Sophie Jackson in the Otter goal stretches to reach a shot. Stephanie Whittaker of City of Manchester scored once in their 5-3 win. Katy Cutler lines up a shot for Otter. Andy McGinty talks to the Manchester team as they win the U19 title. Poppy Mayall in possession for Otter in the Girls’ U19 final. Rebecca Yates starts an attack for City of Manchester. The second quarter bore no fruit for either side, but a determined Otter side began clawing their way back into the game after half time. Goals from Cecily Turner, Katy Cutler and Poppy Mayall saw the London side closing in on their rivals’ lead. A final goal from Clapperton in the closing minute of the game saw Manchester secure their victory and take the title from the reigning champions. Click here to download the match sheet from the final. 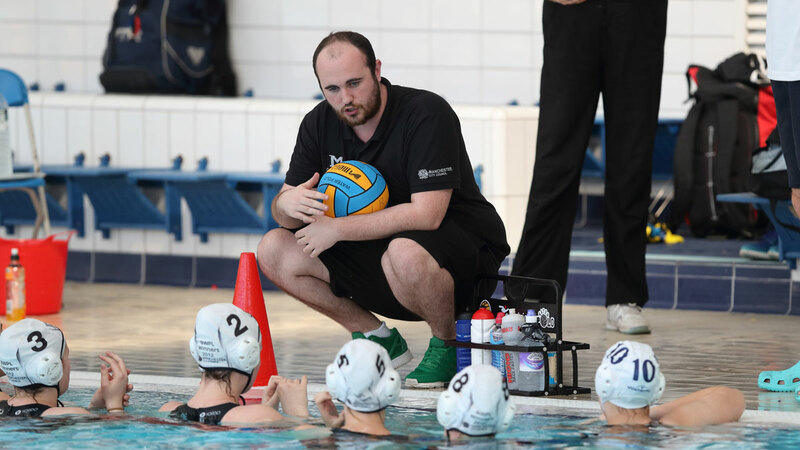 The bronze medal match between City of Liverpool and Hucknall saw a dramatic conclusion, with underdogs Hucknall taking the win with a 7-6 victory. 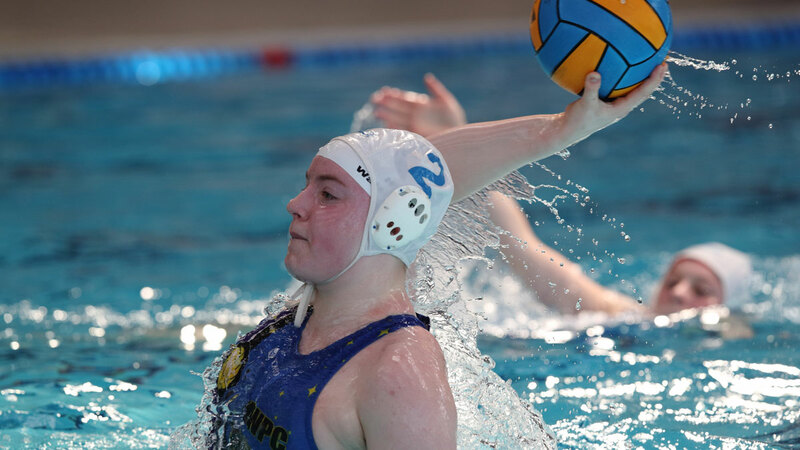 Despite a strong start from the Liverpool U19 girls, scoring four goals in the first quarter, Hucknall were not deterred. They shook off their 16-1 defeat yesterday, and started picking up the pace in the second quarter. Hucknall goalkeeper Naya Patel keeps her eyes on the ball as she makes a save. 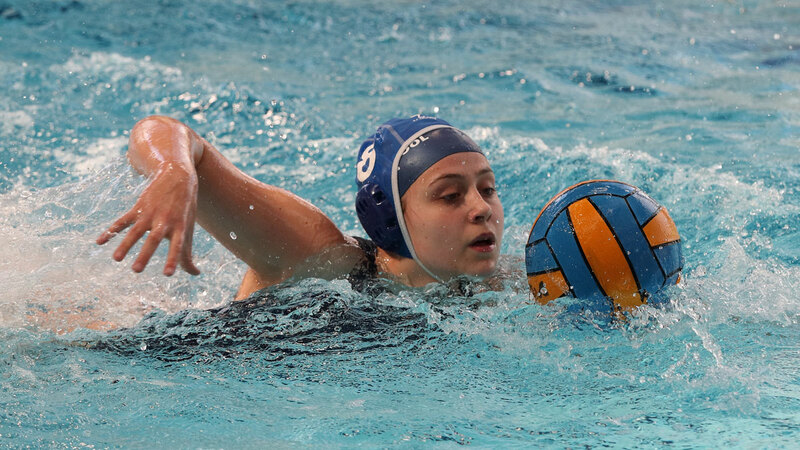 Amelia Peters scored a hat-trick in the fourth quarter to win bronze for Hucknall. 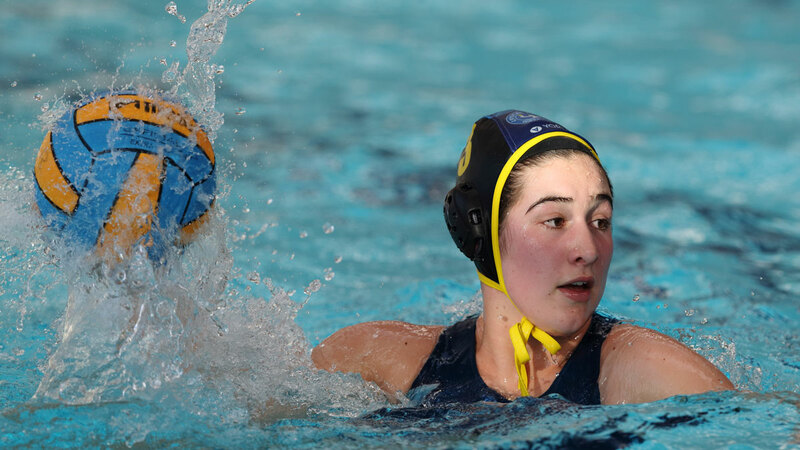 City of Liverpool’s Emily Pyper prepares to make a pass. 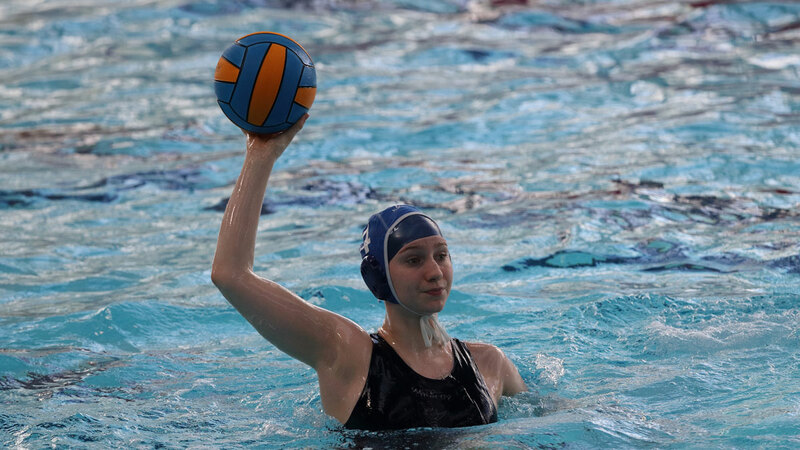 Molly Boniface-Ashton swims with possession for City of Liverpool. Liverpool goalkeeper Jessica Kendall in control. Pia Tonks fires in another shot for Hucknall. Liverpool goalkeeper Jessica Kendall spreads her arms to try and block a Hucknall shot. 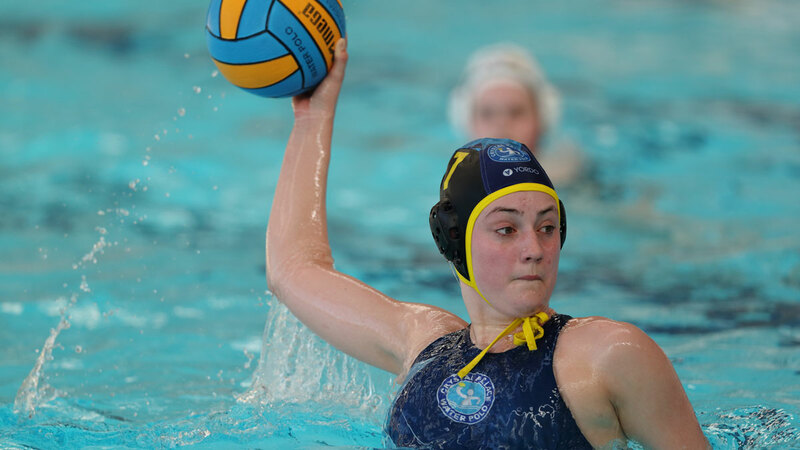 A goal from Sancha Tonks started off their scoring halfway through the second quarter, but it was Amelia Peters who secured the victory in the final eight minutes. Peters scored three goals, the winning shot happening with just 17 seconds on the clock. Click here to download the match sheet from the bronze medal match.